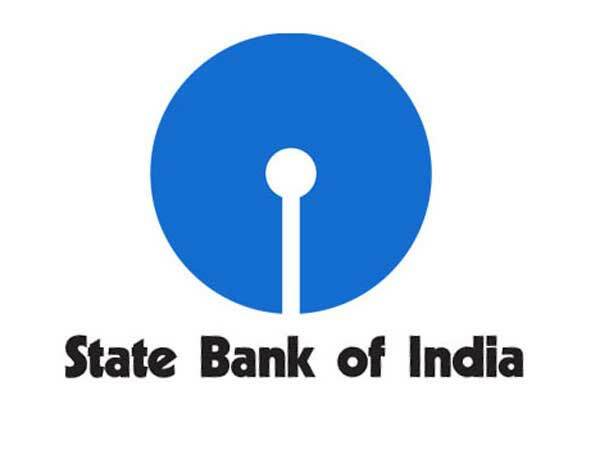 Mumbai, May 15 (PTI) Logging second straight weekly gain, the benchmark BSE Sensex today rose by 117.94 points to end at 27,324, led by gains in banking shares such as State Bank of India on hopes of a rate cut. Market was also helped by further recovery in the rupee against dollar and firm trend in global markets, traders said. Sentiments turned better after Finance Minister yesterday said the economy was in a recovery mode with inflation and fiscal deficit under control, they added. Both the leading indices, NSE and BSE, ended in positive zone for the second straight week. Meanwhile, inflation cooling to a four-month low in April and industrial output growth at a five-month low in March is stocking hopes of an interest rate cut by the Reserve Bank. In choppy movements, the 30-share Sensex opened firm at 27,233.90 and made further headway to touch the day's high of 27,379.57 led by gains in rate-sensitive stocks. However, on emergence of profit-booking, it briefly slipped into the negative zone to touch day's low of 27,159.76, but staged a strong comeback to close 117.94 points or 0.43 per cent higher at 27,324. 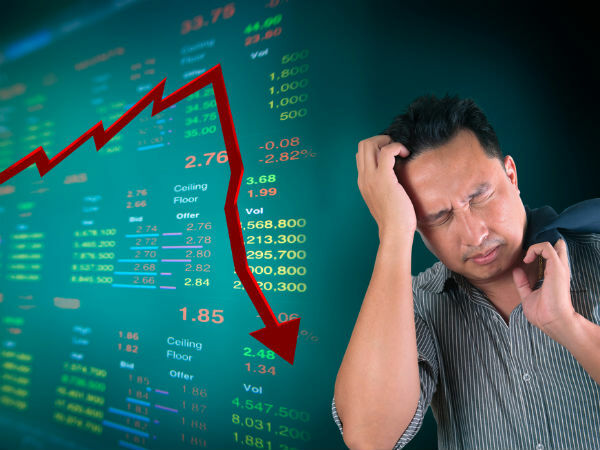 The index had shed 45.04 points in yesterday's trade. The 50-share NSE Nifty also ended 38.15 points or 0.46 per cent higher at 8,262.35 after moving between 8,279.20 and 8,212.20 intra-day. 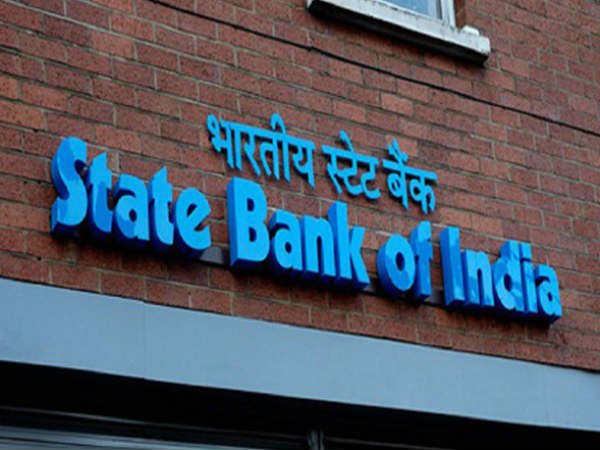 The rise in the BSE barometer was supported by gains in state-run SBI that climbed 2.39 per cent, followed by HDFC 1.80 per cent and Axis Bank 0.80 per cent. Bharti Airtel, M&M, Infosys, ONGC, Maruti Suzuki, L&T, Bajaj auto and Tata Motors were among other gainers. Sector-wise, BSE consumer durables index gained the most with a rise of 0.81 per cent, followed by teck 0.69 per cent, FMCG 0.67 per cent, IT 0.65 per cent, healthcare 0.65 per cent, auto 0.59 per cent, capital goods 0.53 per cent, banking 0.44 per cent and PSU 0.15 per cent. Of 30-Sensex shares, 16 stocks ended in the positive zone. The broader markets also rose as the small-cap and mid-cap indices rose 0.62 and 0.35 per cent, respectively. In Asian region, other markets ended higher, while European stocks rose in their early trade, supported sentiment here.